VIEW & LOCATION! 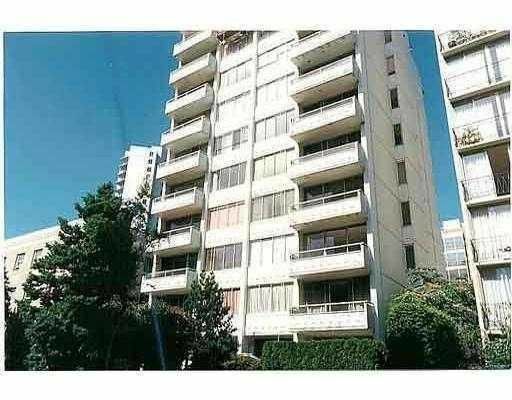 This West of Denman 1 bedroom beauty is located on the 10TH FLOOR of the SOUTHWEST CORNER in a wonderfully maintained building. Living area features OAK PARQUET flooring & OPEN BALCONY for the summer evenings. Kitchen is updated with NEWER CABINETS, COUNTERS AND APPLIANCES. This CONCRETE CONSTRUCTED building is situated in a very QUIET LOCATION yet only steps to Lost Lagoon, Stanley Park, close to English Bay, Coal Harbour and many other Vancouver highlights! BONUS: plumbing/roof recently re-done, STORAGE LOCKER, RENTABLE PARKING, shared rooftop deck, VIEWS OF ENGLISH BAY and PET-FRIENDLY! First showings Saturday, August 8th 11am-1pm. Call for appointment.